Where Karen knits, cooks, bakes , reads , gardens and shops at thrifts and bores you with the details. Carolyn pinned this on Pinterest and I had to try it, despite the approximately 1,000 fat grams per serving. 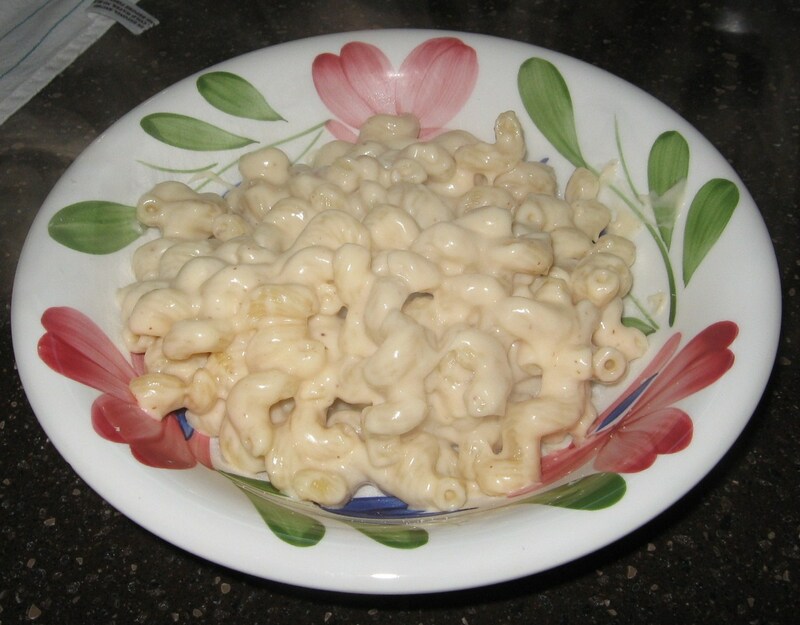 http://www.smells-like-home.com/2012/02/paneras-stove-top-mac-and-cheese/ Here’s my finished dinner. I’ve never had mac and cheese at Panera-so I can’t compare it to theirs. I’m more of a Asiago Roast Beef orderer! Or greek salad….yum! The only things I changed were to use jack cheese instead of american, horseradish mustard instead of dijon, and added more hot sauce. When I copied the recipe down I had to laugh at my shorthand. Make white sauce, add cheese. 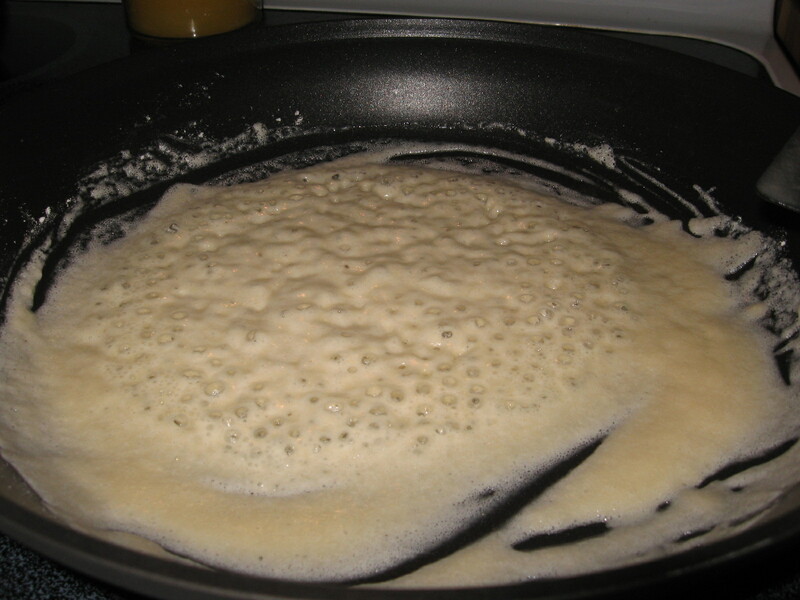 The only thing I think I would change next time would be to add a bit more milk as the sauce was a tiny bit too thick for my taste. Don’t you love making roux? It always leads to something creamy and delicious. 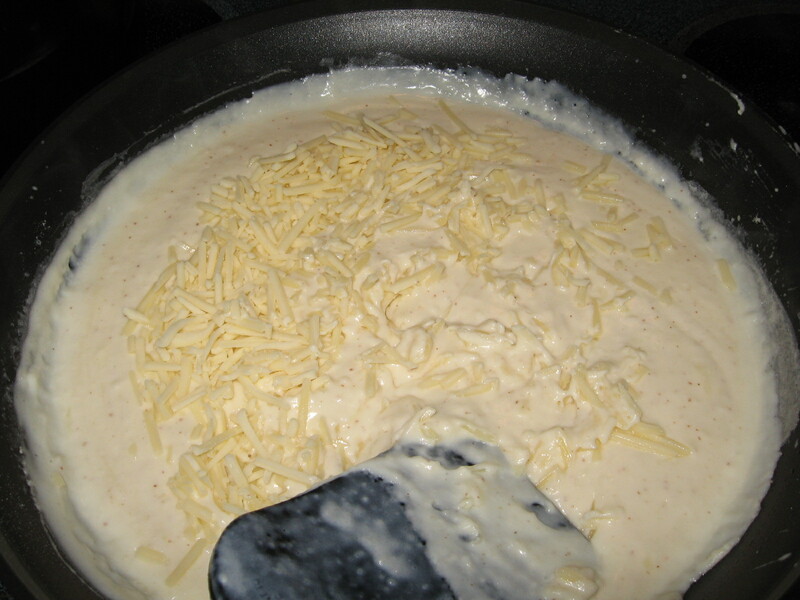 And then to make it better, add some Cabot seriously sharp cheddar and monterey jack cheese to the white sauce… I don’t remember the last time I bought american cheese, many years ago I think. I am going to freeze some of it in single serving containers, hope the sauce texture will be OK after reheating. This entry was posted in cooking and tagged cabot cheese, cheddar, Cheese, macaroni and cheese, monterey jack, Panera Bread. Bookmark the permalink. Yum! I’m glad you liked it. I tried not to think about all the fat when I made it!